INCREASE AGRICULTURAL PRODUCTIVITY WITH UP TO 50%! 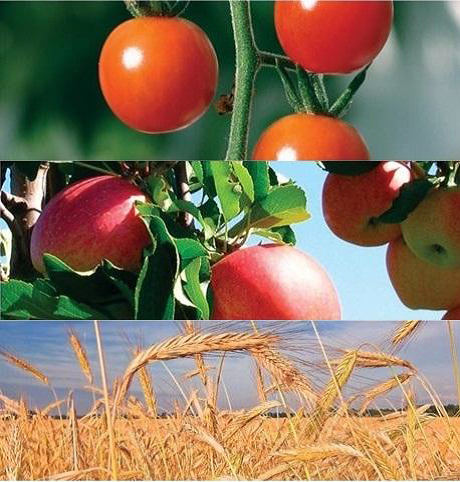 We stand to offer the ideal nutrient for agricultural crops for clearly superior productivity. 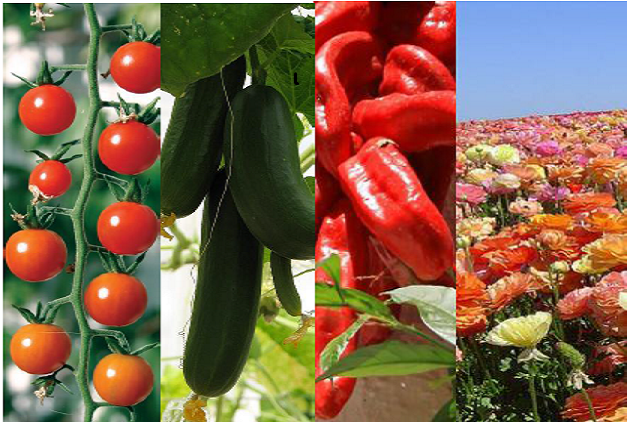 Optimization of plant growth and development: biotic and abiotic stress resistance, extreme weather conditions, drought (expansion of the radicular system in accordance with the gathered nutrient reserve), storms ( a thicker, more elastic stalk), acid rains, hail and so on. Developed plants with more biomass; Increased chlorophyll production, superior mass and an increase in photosynthesis. Superior returns on soil that’s rich in salt. 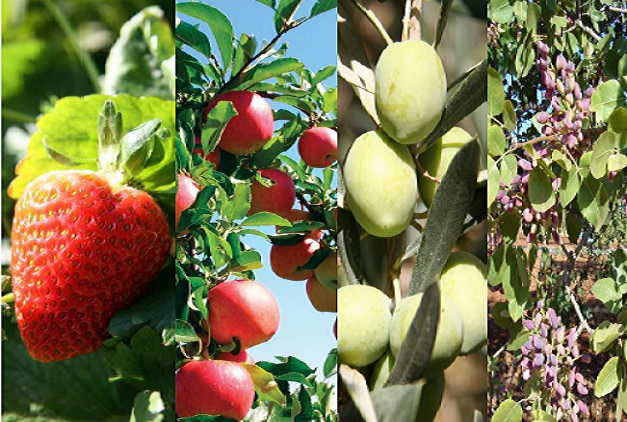 To find out more about our product, return levels depending on areas and types of crops. Please do not hesitate to contact us. By choosing AKTI SOL products you can turn any crop in a successful business endeavor.